Innovative NFC-based payment and transaction solutions. 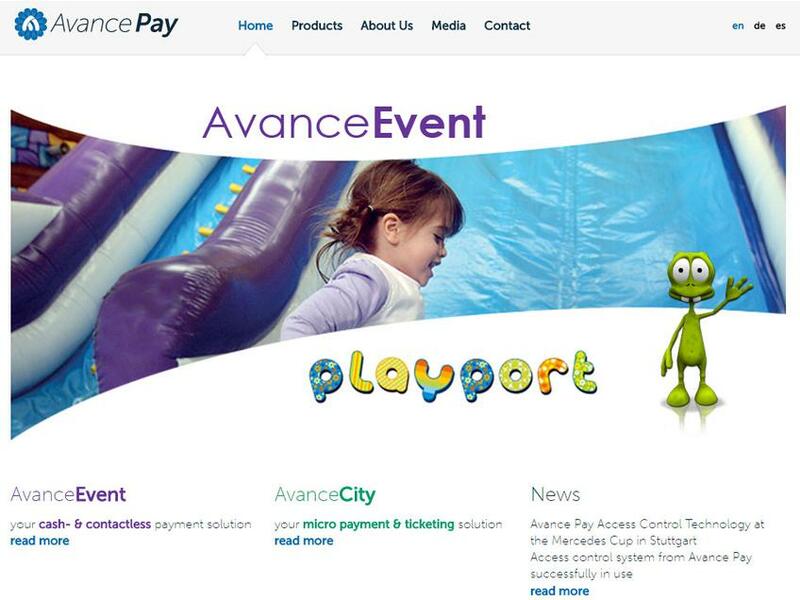 As expert in the banking and payment area, Avance Pay specializes in the development of innovative solutions for NFC-based and contactless payments. With innovative spirit and an open approach our engineering team develops reliable, secure and user-friendly products.